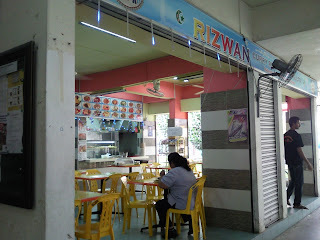 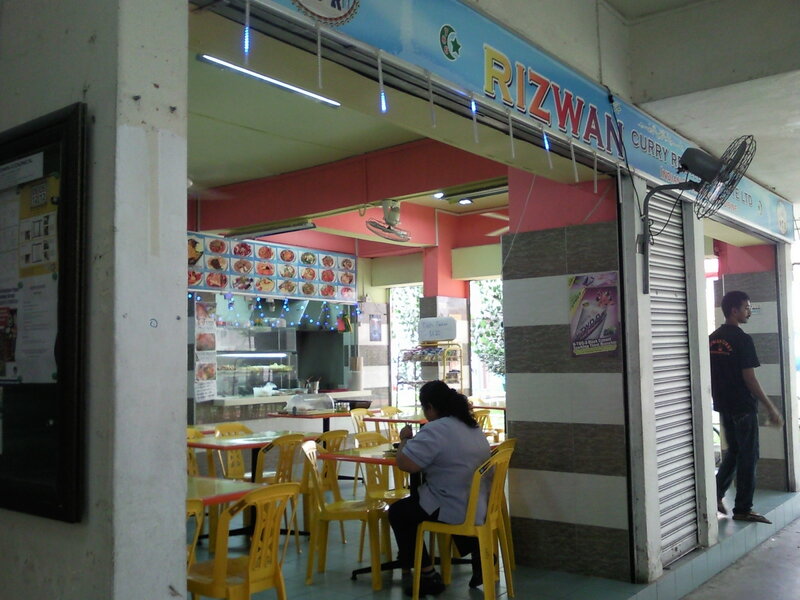 Ate egg and kosong prata for breakfast and lunch at Jurong East Rizwan Curry Restaurant today. The best thing is the prata is freshly cooked by chef on the spot and the curry is warm. 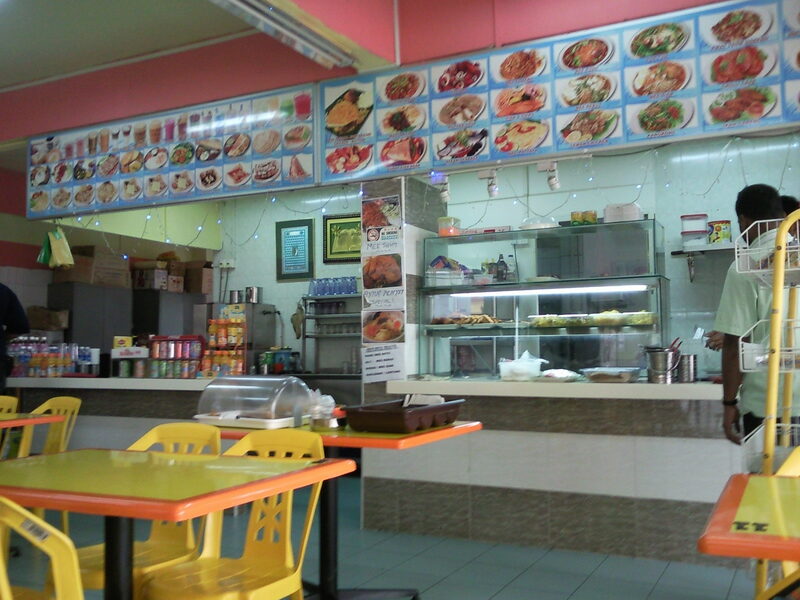 The seats are usually available , do not need to reserve seats most of the time. 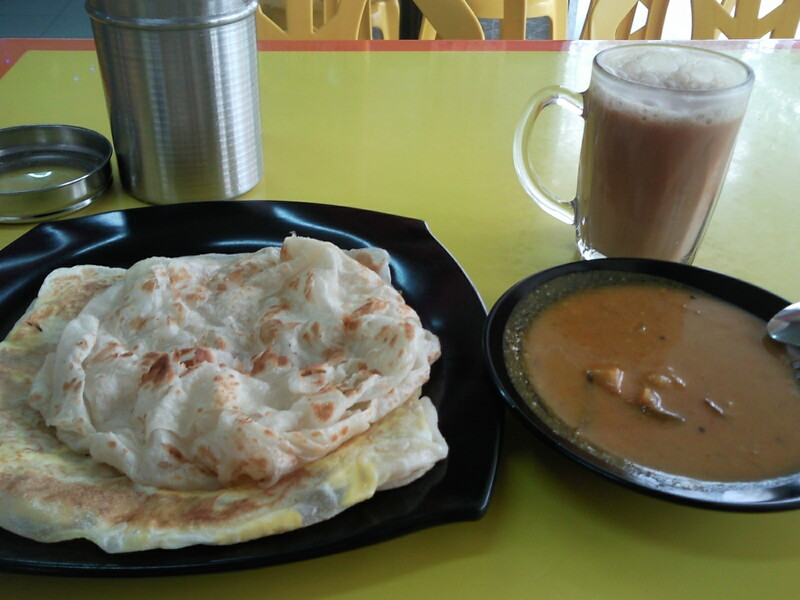 Bus 99, 157, 198, 334.